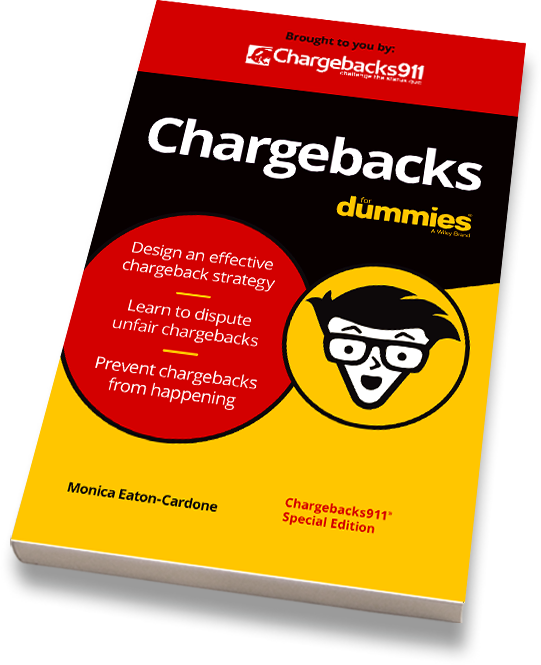 First introduced more than four decades ago, chargebacks were designed to be a consumer protection mechanism. Chargebacks were intended to build public confidence in credit cards. The way we shop changed dramatically since that time, but the chargeback process failed to keep pace. Today, as the numbers show, chargebacks have unintended consequences for merchants. Which Chargeback Stats Are Available? There is limited published information regarding chargebacks and friendly fraud. This contributes to a general lack of understanding and consensus on the topic. 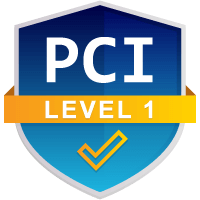 After all, it’s hard to compile reliable information on the subject without considerable input from banks, card networks, and merchants. Unfortunately, the parties involved tend to keep their information to themselves. Issuing banks and card networks, for example, refuse to publish essential data or specific numbers on chargebacks in areas such as dispute win rates. Even if those entities would be willing to share information, they typically don’t keep the kind of comprehensive records needed for a "big picture" view. Similarly, merchants hesitate to release any information regarding chargebacks, fearing the association could harm their reputation. Worst of all, the lack of information feeds on itself as parties try to control their data. Despite the confusion, it’s clear the chargeback problem is getting worse. The longer this situation persists, the longer merchants will experience lost revenue and threats to their sustainability. That's why we’ve compiled this list of the most significant—and in some cases, alarming—chargeback stats currently available. Chargeback fraud is hard to fight. Let us help. To start, it's important to understand that most chargebacks are likely cases of friendly fraud. Having said that, friendly fraud is not always a deliberate act. There many instances where the customer unknowingly starts the chargeback process or genuinely believes that a chargeback is in order. That reality makes friendly fraud frustratingly difficult to identify and prevent. Why is friendly fraud identification so difficult? Well, we have little reliable data, and compounding the problem, the information that IS out there is often conflicting. It's hard to find a reliable resource with up-to-date insight. According to data published by Juniper Research, the global average cost of chargebacks each year is approximately 0.47% of total merchant revenue. That risk, however, is not evenly divided across the board. These figures don’t seem particularly high at first glance. Most acquirers, however, restrict or even cancel merchants’ accounts if they approach the critical 1% chargeback-to-transaction ratio. At that point, the merchant lands on the MATCH list and becomes ineligible for a standard merchant account. Looking at the above chart in context, the numbers give merchants very little wiggle room between the “average” number of chargebacks and a number that might destroy their business. As we mentioned earlier, access to reliable chargeback data is limited. 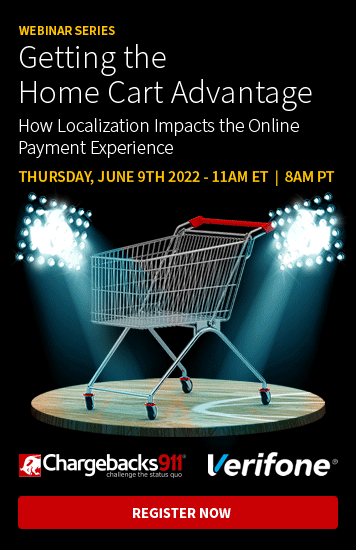 Nevertheless, even limited data clearly shows how eCommerce radically impacts the role chargebacks play in the payments industry…and how merchants pay the price. Effectively fighting chargeback fraud requires education. Merchants need reliable information identifying where fraud is coming from, and a thorough understanding of how the payments industry works overall. The industry needs a more comprehensive data model to serve as a basis for long-term, positive change. Do you have insights, chargeback stats, or additional data not published here? Interested in sharing your information to help win the battle against friendly fraud? Email marketing@chargebacks911.com.